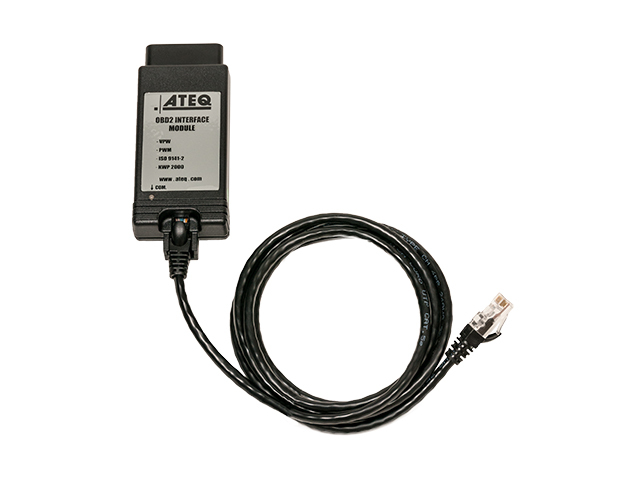 ATEQ OBD2 Module Accessory for TPMS Tools. 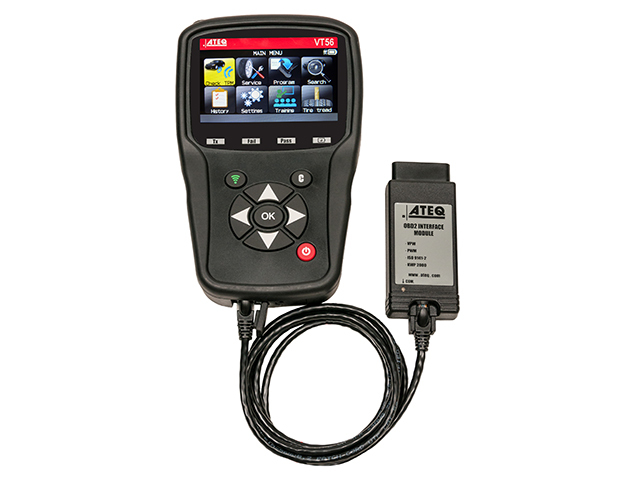 Having issues with your TPMS tool? Find the answer in frequently asked questions. Can’t find the answer to your tool issues or need to send in your tool in for repair? We want to help.